For as long as I can remember, reading has been among my greatest passions. I love novels, poetry, memoirs, history; for me, one of life's most profound joys is to open a book and learn from its pages, to be astonished, to empathize, and to grow. But there's another category of book, the super-soulful variety, that I turn to again and again for inspiration, companionship, or help moving from the darkness to the light. Here are my seven favorites, by authors who have been trusted guides on my daily spiritual adventures. Meg Ryan and Ellen DeGeneres gave me copies of this book, and it's gotten me through more crises than I can count. It truly helped me discover how to live in the now—to not linger on past mistakes, but to learn from them and then let them go. For me, this is the Mama Jama of super-soulful books. At every moment, it keeps me in a state of awe and amazement. 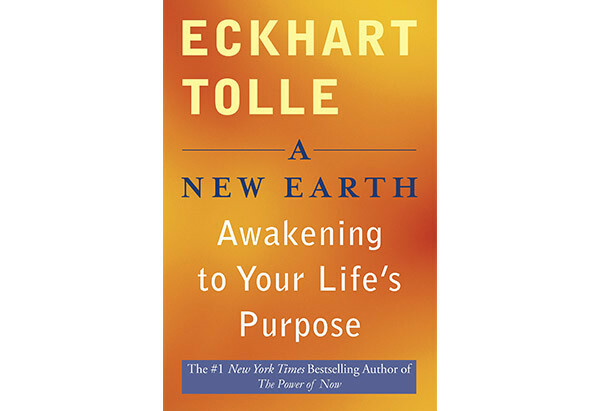 Eckhart Tolle believes that we as a people are ready to undergo a profound transformation—to transcend ego in favor of a higher form of consciousness. His work draws on ancient wisdom and his own personal insights to create an entirely new way of experiencing the world and our future. It's a humanist manifesto that's become a touchstone for me. One of my all-time Favorite Things! 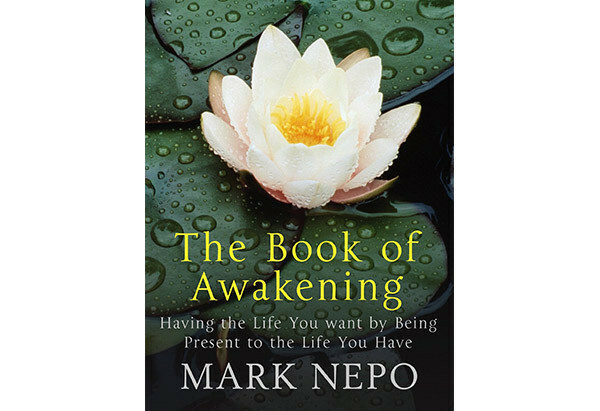 Mark Nepo's collection of reflections is a year's supply of gentle daily wake-up calls. 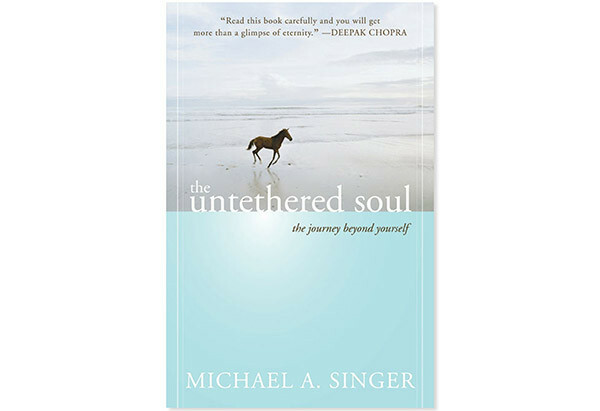 Like most of us, he has thought a lot about the meaning of life, but because he is a poet, a philosopher, and a cancer survivor, his insights are special—and beautifully expressed. A book to be kept on the nightstand at all times. How do we open ourselves up to life's joy and the heart's peace? 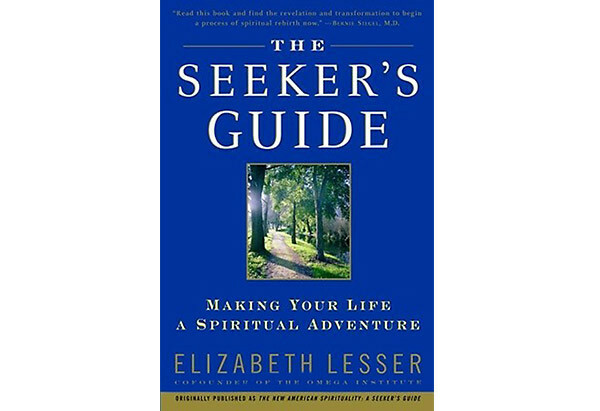 Elizabeth Lesser has been helping me answer this question since I first encountered her book. Her message is simple and profound: "When we slow down, quiet the mind, and allow ourselves to feel hungry for something that we do not understand, we are dipping into the abundant well of spiritual longing." That's the starting point for growth. "Our deepest fear is not that we are inadequate. Our deepest fear is that we are powerful beyond measure." Reading those two sentences sparked a series of aha moments for me. 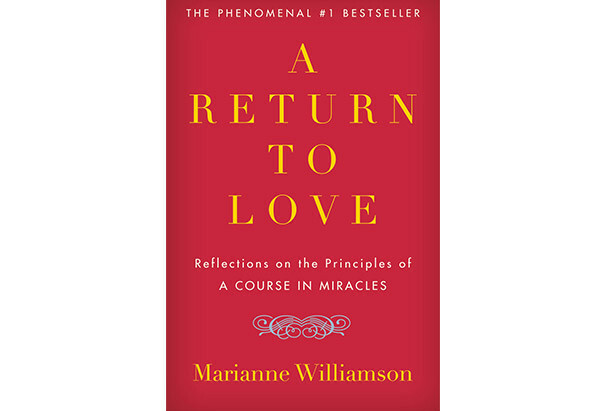 What Marianne Williamson is getting at here is that fear hides our inner light, but that when we embrace love—which is how she defines God—we connect with who we are really meant to be. I have never been more moved by a book than I am by this one. Have you ever had one of those moments when you just had to stop and go, "Wow"? That's how I felt the first time I read this book in 1989 and how I feel each time I reread it. It helped cure me of the disease to please—and steered me in the direction of my own true north. My favorite insight? 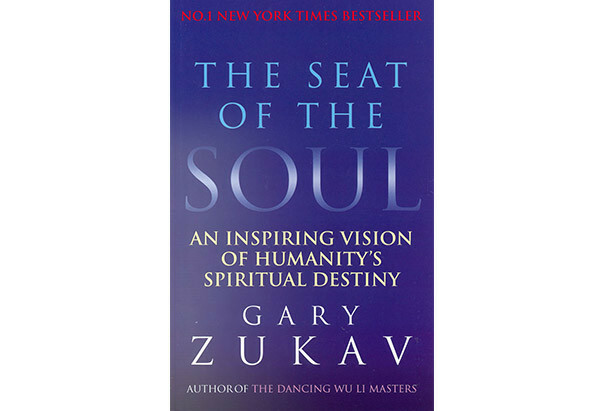 "When the personality comes fully to serve the energy of its soul, that is authentic empowerment." I was having a birthday party last year, and a friend handed me this. I was so riveted that I asked the author, who almost never gives interviews, to talk with me on OWN. 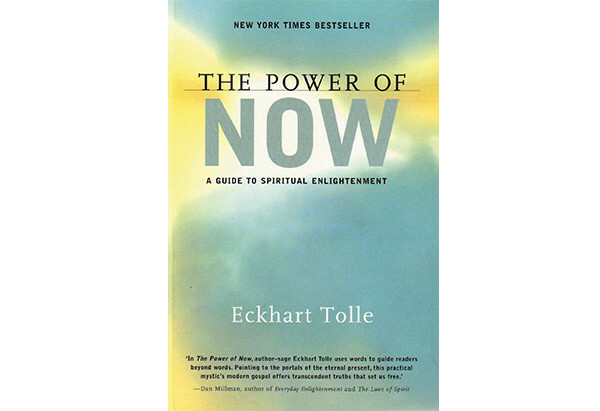 Here's one of my favorite observations in this essential work: "To attain true inner freedom, you must be able to objectively watch your problems instead of being lost in them.... Once you've made the commitment to free yourself of that scared person inside, you will notice that there is a clear decision point at which your growth takes place."